The cultural history of doors and windows can be pretty fascinating when you dive into it. Let’s quickly take a look at a few fun facts about Windows and Doors brought to you by Specialty Window and Door. The oldest known door in Europe is over 5,100 years old. Can you imagine the quality of construction that was likely prevalent during that age? The method used to create stained glass windows is very similar today as it was when originally created in the Middle Ages. Some things change and others do not. Stained glass windows are very popular at places of worship. Each stained-glass window project is to have a level of significance or meaning for the recipient. Often images of religious figures are Incorporated in the design of stained glass. NASA has the largest known doors in the world located at the Kennedy Space Center. It is said to take 45 minutes for the doors to open or close completely. These doors are 460 ft in height. If they are moving rockets and other space-oriented Vehicles then those hangar doors must be able to accommodate such machines. The White House in the United States of America has 147 windows. Considering the loud location, the windows at the White House must be very thick to prevent outside noise from disturbing those working inside. It’s also important that the leader of the United States is maintaining Energy Efficiency with all those windows. The first Windows produced were very difficult to see through as they were created in the year 100 AD by the Roman Egyptians. 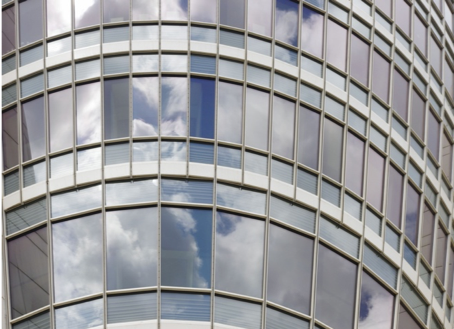 It would be many years before window manufacturing reaches a level where windows were fully transparent. It seems as though we are spoiled for choice in comparison to what was available in terms of windows in the year 100 AD. Overhead doors were not invented until the year 1921 by CG Johnson. Johnson is also credited with the creation of the first automatic garage door 5 years later. So now you know who to thank every time you’re sitting there waiting for your garage door to open. The Hearst Tower located in New York City requires, on average, 1 month to clean all the windows on that building. How many people do you suppose they have cleaning the windows at the same time? In Roman culture, the swinging open of a door was meant to represent beginnings, endings, and was used to honor Romans that had provided a great service to the Roman Empire. Now you can impress your friends and be the life of the party when casual Window and Door conversation comes up. 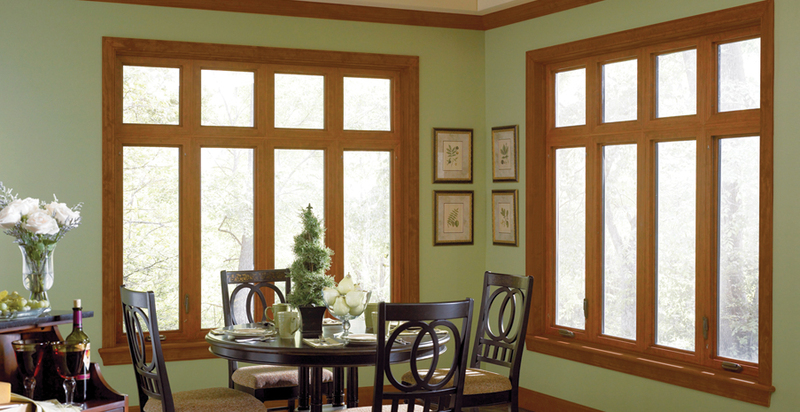 Next time you need new windows and doors, trust in over 30 years of experience by contacting Specialty Window and Door!